Although using VPN services may seem an illegal activity, it actually offers significant advantages if you want to protect your network against potential cyber attacks. 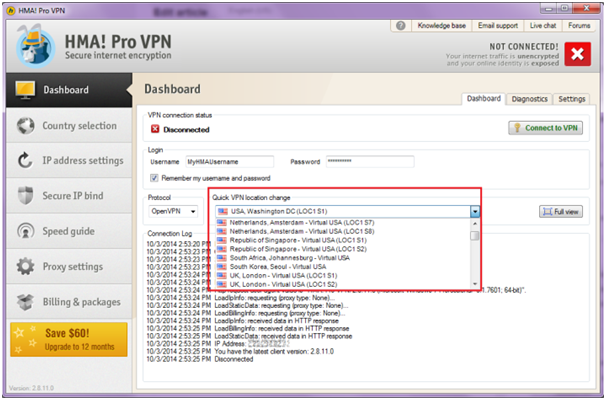 It is an imperative to use a VPN to bypass geo-blocks and to maintain your network privacy. This way, you can easily stave off the attempts to access your network. For example, you can access Netflix or your company’s website irrespective of your present location. However, not all VPN services and apps are the same, and it’s important for you to choose the service that precisely meets your needs. Cyberghost VPN is a an easy-to-use personal VPN application that enables you to hide your activities from snoopers and you can easily mask your IP to access content that might be restricted to a certain location only. It comes in 3 subscription plans: 1 month, 1 year and 3 years, from time to time some good deals may appear, like 12 months +6 months FREE. Also starting from 2019 you can download a CyberGhost FREE trial version which has a full functionality but limited to 1 day of testing. The company has increased it’s server pool from 2018 by 150%! Now there are 3600 servers in 55 countries with full Netflix and torrenting support and 7 simultaneous connections. It also seems that the company has changed the product name to CyberGhost 7.0 suite, I’m not really sure what “suite” means but this is a fact. With Cyberghost VPN installed on your system, you can easily remove information related to your browser language and version and your OS. As of now, it supports IPSec, L2TP, PPTP, as well as native OpenVPN protocols. 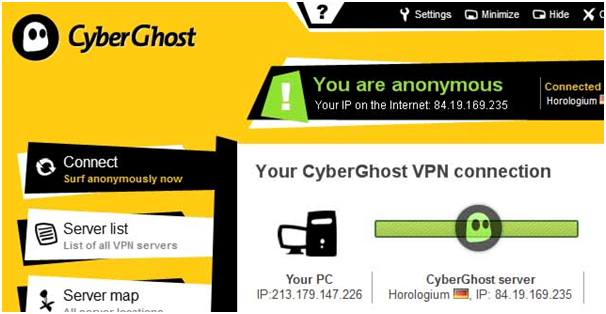 – Check Cyberghost VPN Coupon Codes to save a little extra. 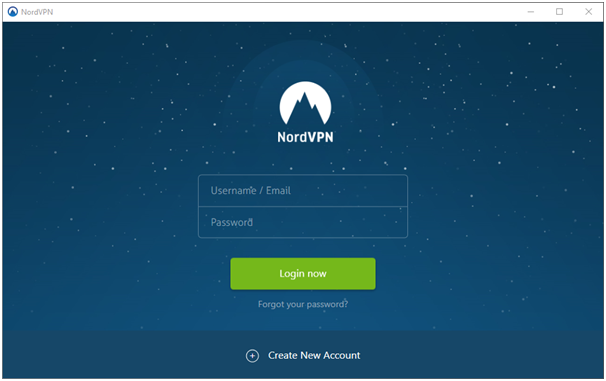 NordVPN is a widely used VPN service with its focus on user privacy. Although theoretically you can connect six devices at once to the VPN servers, you have to choose different protocols for the virtual private network connections. Practically speaking, you can connect four devices in total at once through PPTP, L2TP, OpenVPN UDP and OpenVPN TCP. In 2018 you had to sign up to use the VPN services as there was no free trial version but starting from 2019 there is NordVPN free trial version which can be used with no addional cost for 7 days. The company increased the number of servers to about 5300 in 2019 year, has changed the number of subscription plans, now there are 1 month, 1,2 and 3 years plans with good competitive prices. I have found NordVPN service one of the popular among users in social networks, like Facebook and Twitter, also there are tons of positive reviews from VPN comparison sites and forums. The VPN service comes bundled with a Smart DNS (Smart Play) technology which enables you to hide your geographic location easily and you can seamlessly stream geo-blocked video content and visit websites. The Panama-based service has an extensive list of servers in more than 60 countries. 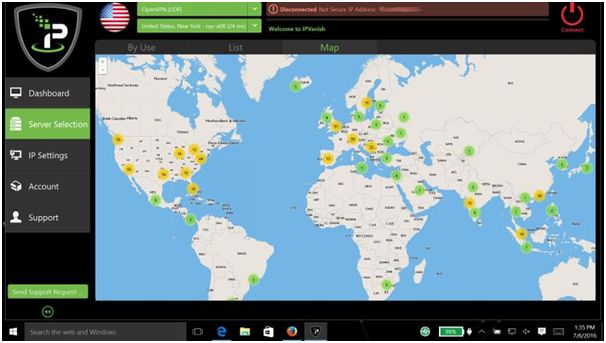 HideMyAss Pro VPN gives users a single-click access to complete online protection, with its VPN servers located in different countries. The company increased the number of servers to 940+ and spread them across 280+ different locations in more than 190 countries. Here is a map with the exact HMA servers locations and number of IPs. Starting of 2019 the company provides a free 7-day trial with full service functionality. If you choose Instant Mode, you get connected to the closest VPN server. If you switch to Location mode, you can select your location. Freedom mode allows you to connect to any region that doesn’t restrict streaming of content. HMA is my pet-lover as I personally us it for more than 3 years and every time (but not very often of course) I had an issue or just a question 24/7 support team is more than welcome to give you a solution. The VPN app uses 128-bt high level Blowfish encryption and OpenVPN protocol and you can choose from 120,000 IP addresses. With a massive network of 940+ servers, it is at present one of the most-preferred service for business users. Hide.me Premium offers great value for money in terms of anonymity, security and transparency. The software keeps no activity logs and has servers in 45 different locations. Although they use AES 256-bit high level encryption, the speed is reasonably good. The application uses a number of protocols, including PPTP, IKEv2, IPsec, L2TP, Softether, OpenVPN, SOCKS and SSTP. At present, the service can be availed on Android and Windows devices, with an iOS app also available. A Mac-compatible version is also coming up. The company increased the server’s pool from 90 in 2018 to 150 in 2019 servers in countries like UK, USA, Germany, Italy, Japan, France and more, total of 34 countries. Not a big deal in comparison to some top VPN services like NordVPN or CyberGhost but still an improvement. You can still connect to five devices at once. IPVanish.com offers a simple pricing scheme and a wide array of special deals are also available. You can configure any device using IPVanish VPN services, but native apps for Windows, MacOS, Linux and Android are also available. You can also switch from OpenVPN (TPC/UDP) to PPTP or L2TP. In 2019 the VPN service increased its network to 40000+ IPs on more than 1200+ servers across 61 countries and now they are located in all regions including North America, South America, Australia, Europe, Asia and Africa. Although the pricing is bit on the higher end, you will surely enjoy the encrypted access to P2P and BitTorrent services. We may also recommend you to check ExpressVPN promo codes as one of the leading competitor VPN services. For in-depth VPN services reviews, real user’s rating and online VPN comparison charts 2019 I may recommend you to visit VPN Hint website which can be useful both for beginners and professionals.